Give your home’s garage a makeover with these easy ideas to repurpose your garage! Our garages often become storage rooms full of stuff. Keeping in mind that a typical two-car garage is roughly 400 sq. ft, this is a substantial amount of real estate you cannot overlook. Whether you’re doing a home renovation or your family is growing, your garage, traditionally reserved for a car but now holding “stuff”, can easily be repurposed into a variety of uses. If you don’t own a car or prefer to park it on the drive, you can transform your cluttered garage into stylish additions with just a little effort. Here are a few solid ideas to jog your creativity. Converting your garage into a home office is one of the simplest conversion options. Well, the complexity or simplicity of the office will depend on the level of ambiance you want and the type of work you do. You will essentially need electrical outlets and an internet connection. If you’re going to have an expensive laptop in your home office along with important files, and then spend hours per day in there, the room and garage door needs to be properly insulated against cold and damp. You will, therefore, need to install an insulated garage door if you don’t already have one. Other than saving you from inflated utility bills, you will be able to make your home office more comfortable. Another important factor to consider is the noise level –of course, you want your home office to be as quiet as possible. And one way of ensuring this is by hiring garage door opener installation expert to install a whisper drive opener. Beyond that, you can also bring in some space-saving storage solutions to keep things a bit more organized. If your garage doesn’t have enough natural light, consider installing garage doors with transparent door panels. If you lead an extremely busy life –nowadays pretty much everyone does, right? –it can be challenging to squeeze in some time for the gym. Most people would like to keep fit, but the distance to the gym and the membership fee only serves to discourage them. 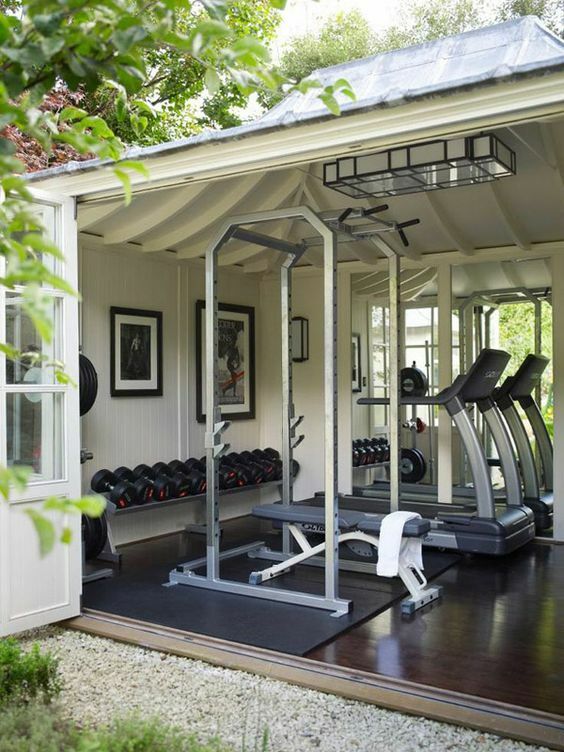 If this sounds like you, or maybe you simply like working out in peace and privacy, turning your home garage into a gym can be a great idea. Repurposing your garage, for this reason, can be as simple as stacking up a few weights, stringing up a punching bag and maybe adding an exercise bike. Again, just like your home office, the simplicity or complexity of your home gym will depend on your budget and exercise goals. But it doesn’t really need to have all the expensive machinery for a start, the most important thing here is that you have a separate space for exercise. 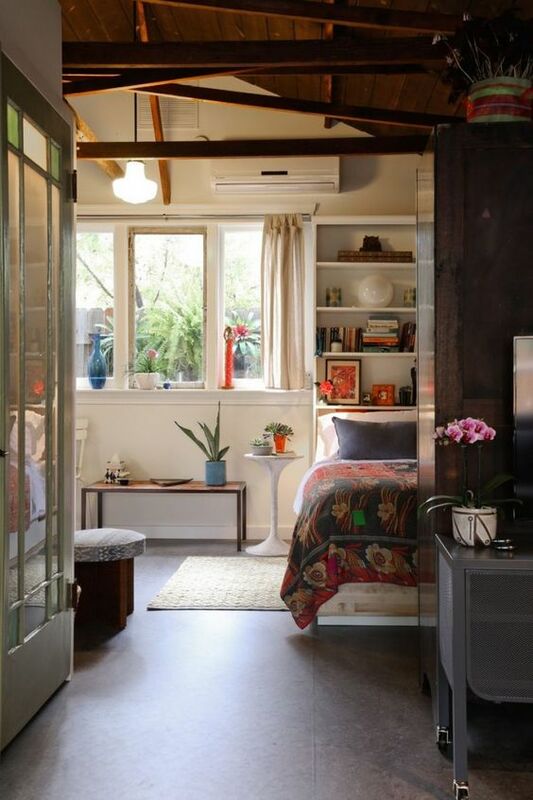 Converting your garage into a guest room is a creative way of utilizing this unused space. The room can come in handy when you have in-laws visiting, friends coming over or simply an annex for Au pair –whatever your reason. It’s however important that the room is properly weather proved before turning it into a bedroom. First, you might want to install an insulated garage door or call a garage door repair expert to do insulation and damp proofing. You will also need to look at electrics and plumping and ideally, consider en-suite facilities to give your guests ultimate superior comfort. You will also probably need to do some repainting and upgrade the floor. At some point, you will require some help for a professional or two to successfully pull this off. 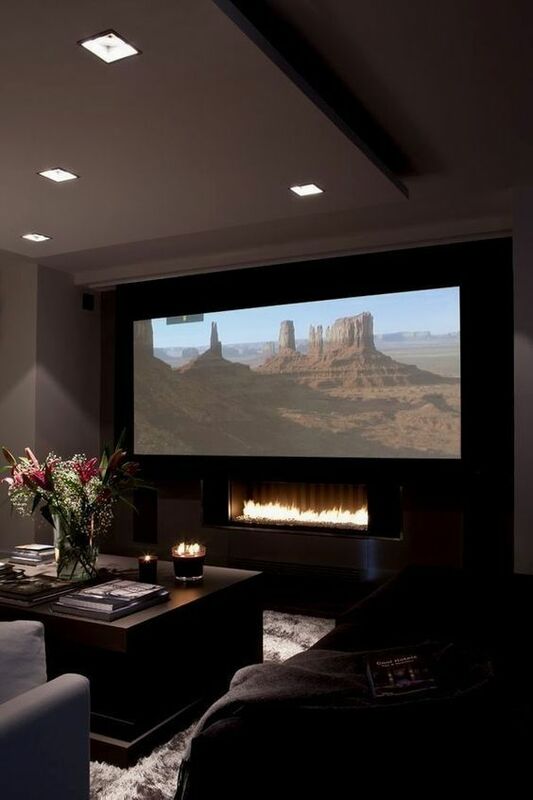 Now, to some fun part –creating a movie room is really not as complicated as you may imagine. All you need is a quality projector, a couple of squishy sofas, a decent sound system and a soft rag and you’ve got yourself a fully functional home cinema. You can, of course, beef up the level of comfort by having a professional insulate the room and add in heating, depending on your personal preferences and budget. After that, simply throw a mini-fridge in the corner for cold drinks and invest in a huge popcorn bowl and you can sneak away from the noisy living room to catch up with your favorite latest blockbusters any time. Yet another creative idea for utilizing your unused garage space. Remove all the cluttered “stuff”, do some repainting, floor upgrades, proper insulation, and so on. And fill in some table games, comfy sofas, a TV to watch your favorite games and even a bar if the room allows. You can keep the garage door opener up during the summer for some fun indoor-outdoor experience. 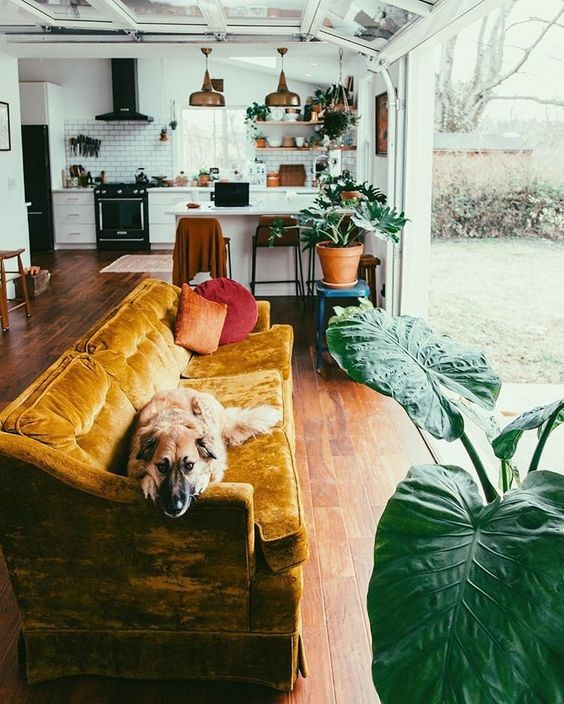 This is essentially a man cave, but you can get away with calling it a lounge –if anyone asks. This entry was posted in How To and tagged Ann Arbor Garage Doors, Garage Door Opener, garage door repair, installation. Bookmark the permalink.